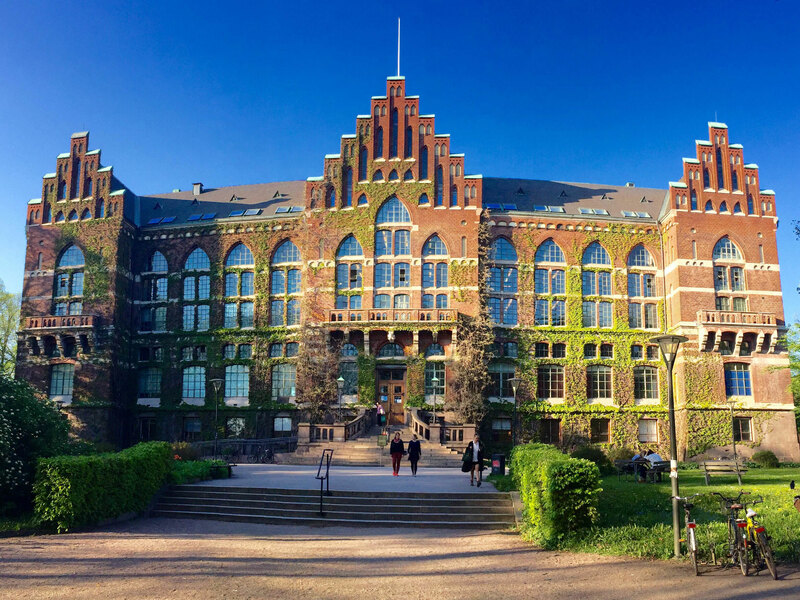 The 2019 EuroISSHP Conference for the International Society of Hypertension in Pregnancy will be held in Lund, Sweden, from October 2nd to October 4th 2019. Firstly, to gather the world experts in preeclampsia, as well as outside experts from related fields in hypertension and cardiovascular disease, to broaden the understanding and facilitate new collaborations. The second aim of the conference is to invite world-leading experts in air pollution research, to increase the awareness of air-born particles as a serious contributing factor to human health in general, but to pregnancy in particular. Recent findings have demonstrated an alarming association between exposure to air pollutants and an increased risk of developing preeclampsia. Air pollution in low- and middle-income countries (LMIC) is a tremendous health problem. These countries have the highest maternal mortality rate in the world, with preeclampsia being a leading cause. Increased insight into environmental risk factors for preeclampsia pathophysiology is crucial to enable preventive measures and to protect pregnant women from air pollutions worldwide.